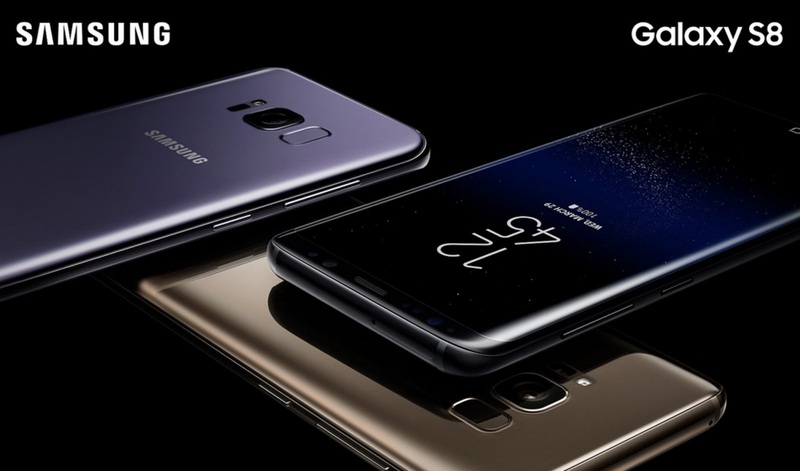 Finally, Samsung make the announcement for Samsung Galaxy S8 and Galaxy S8+ at its Unpacked events in New York City and London. That, of course, also means we finally have official official specs to share with you. Not that much of this is a surprise at this point, but it’s all here for you to drool over. The Galaxy S8 sports a large 5.8-inch QHD Super AMOLED display, while the Galaxy S8+ will feature a 6.2-inch panel of the same resolution. Each phone also runs a Snapdragon 835 processor in the US with 4GB RAM and 64GB storage. They’ll feature 12MP (f/1.7) rear cameras, 8MP front cameras, USB Type-C ports, and the latest version of Samsung’s skin on top of Android Nougat.